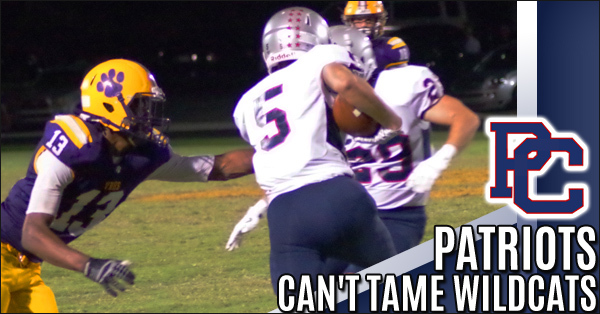 The Rome Wolves kept rolling as the Patriots of Paulding County became their latest victim in there quest to win a 3rd straight championship. The Wolves bested the Patriots 68-7 and left little doubt as to why they are ranked #1 in class 5A. 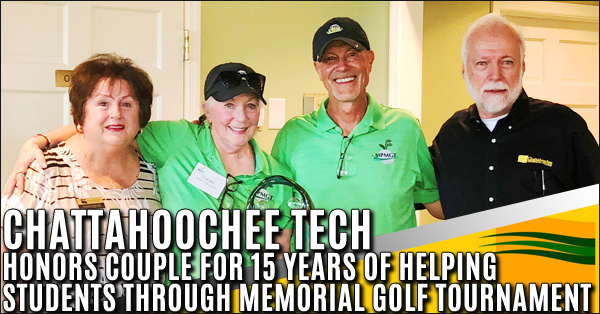 Chattahoochee Technical College honored Alan and Claire Peterson, of Cobb County, as the college’s 2018 Volunteer of the Year on Monday, Oct. 8, at the 15th annual Mike Peterson Memorial Golf Tournament. East Paulding's shortstop Lexi Matthews applies the tag to Hirams Megan Smith in the region tournament. The Raiders won the game 11-3 and punched their ticket to the State playoffs where they will travel to play Lithia Springs in the first round. South Paulding will likely rely on the arm of freshman Katelyn Munoz to help get them through the first round of the State playoffs as they travel to Dacula this week in round 1. 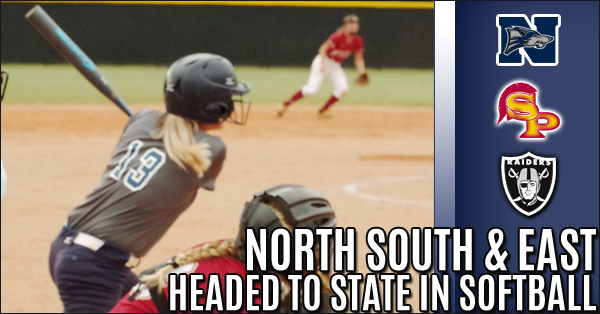 Hannah McGill and the North Paulding Wolfpack will have to keep the bats hot to advance to round 2. The PACK opens up the State playoffs hosting Campbell from Smyrna this week. 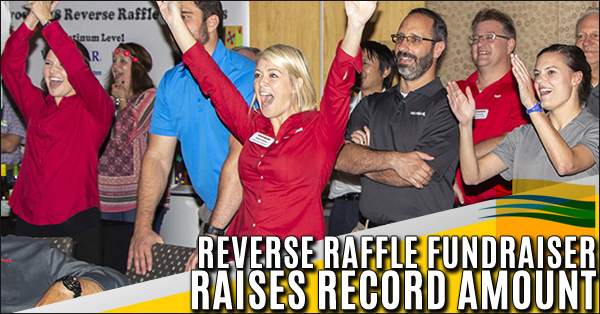 The Chattahoochee Tech Foundation raised a record amount of over $46,000 at the 2018 Reverse Raffle Fundraiser held at Chattahoochee Technical College on Thursday night, Oct. 4, with Yanmar, the raffle winner and Platinum event sponsor, giving their $5,000 grand prize back to the Chattahoochee Tech Foundation. 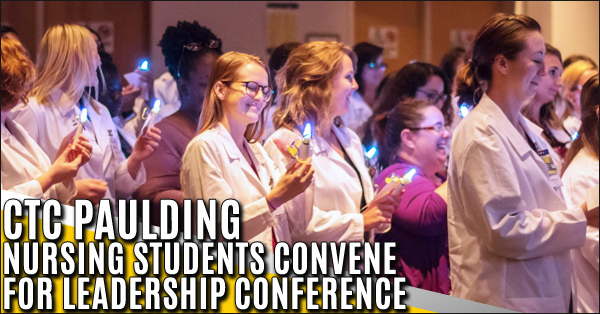 The Chattahoochee Tech Associate of Science in Nursing (ASN) program recently hosted its annual leadership conference at the college’s Paulding Campus. 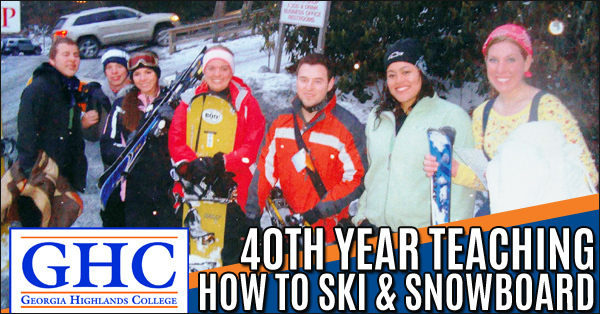 Over the course of this two-day event, junior and senior nursing students had the opportunity to attend multiple sessions presented by members of the community. 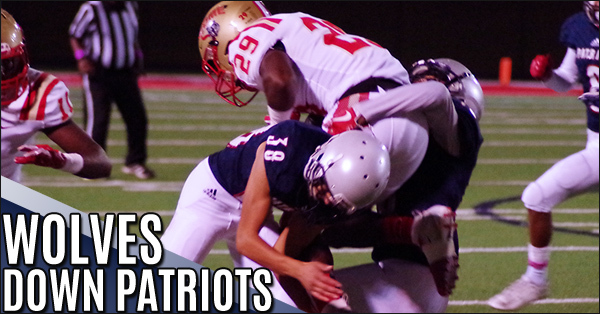 The Paulding County Patriots hosted the Kell Longhorns on Friday night at Dave Harden Stadium. 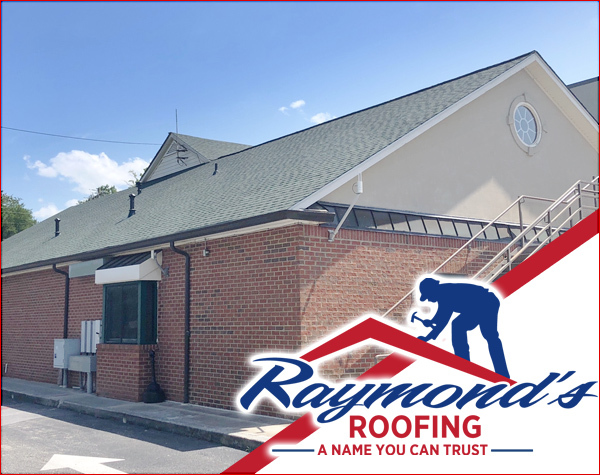 The Patriots seeking their first win of the season were unable to contain the Longhorns as they ran roughshod over their, would be captors collecting their first region win by a score of 54-20. The Patriots played hard till the very end but were just unable to keep the Longhorns off the scoreboard. 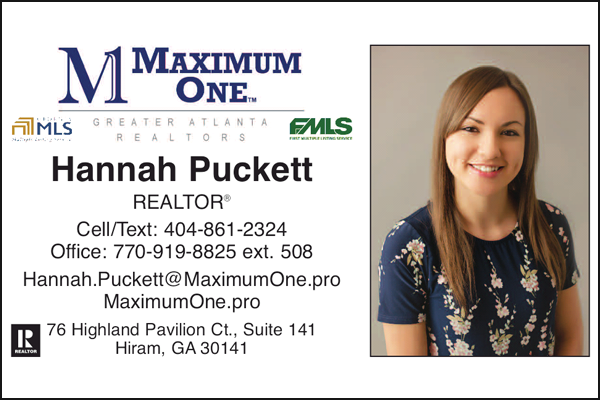 Two local teams, East Paulding and Hiram, faced each other last Friday with East Paulding walking away with a marginal victory. 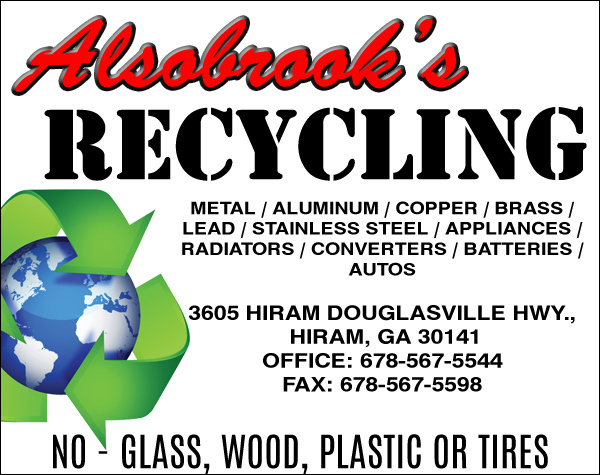 A game that could have gone to Hiram if not for the fate of one fumble and opting for two failed 2 point conversions. Kennesaw State University Wins Again! 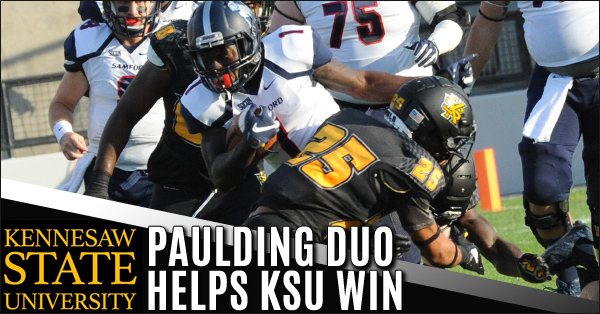 Two Paulding natives helped the Owls with their fourth straight win over a tough Samford team. 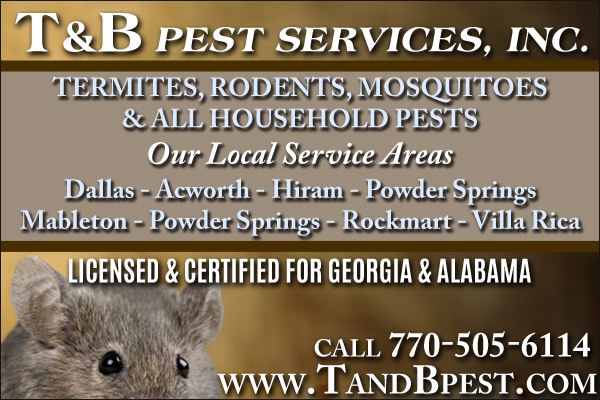 #3 Chandler Burks from South Paulding leading the offense and #25 Jace White a defensive standout from North Paulding. 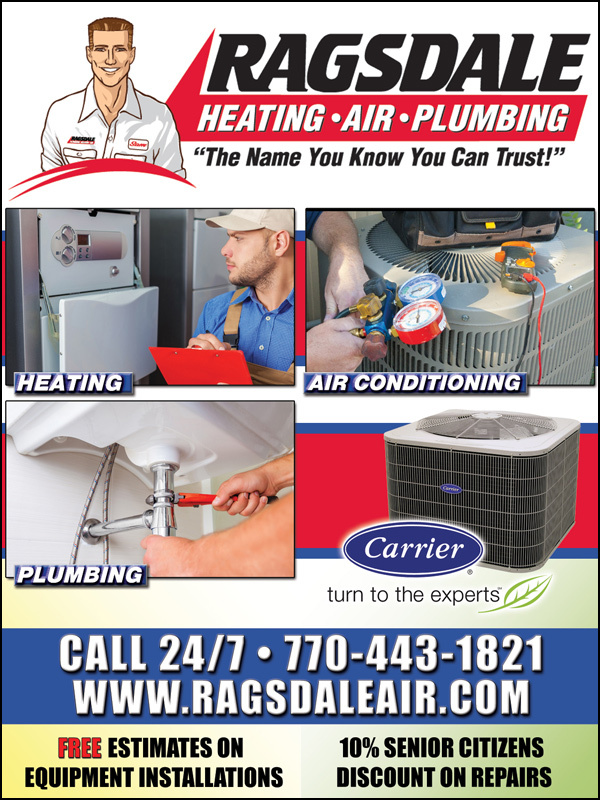 South Paulding pulls off an upset win over the favored Northgate Vikings. South hosted the Vikings this past Friday night looking for that elusive win. From the start of the game, the Vikings took control, but with their “Never give up attitude” they started fighting back, for the first Spartan victory under new head coach Jason Thompson. This past Monday, September 17, the Union Braves played against the Dallas Blue Hornets. The game was held at Union Park. 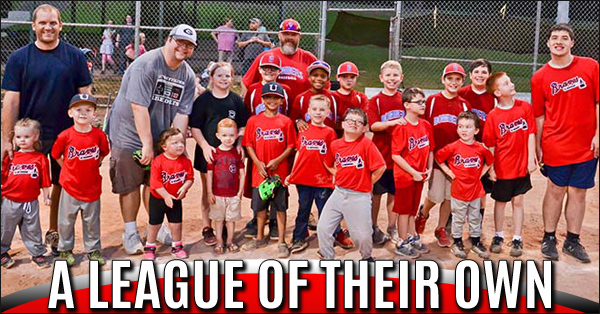 Union Recreation has sought to provide a baseball program for children between the ages of 4 to 18 years old, having mental and/or physical disabilities the opportunity for a baseball program. Patriots hit the road again last Friday night and traveled to Villa Rica to try to scratch the win column for the first time this season. 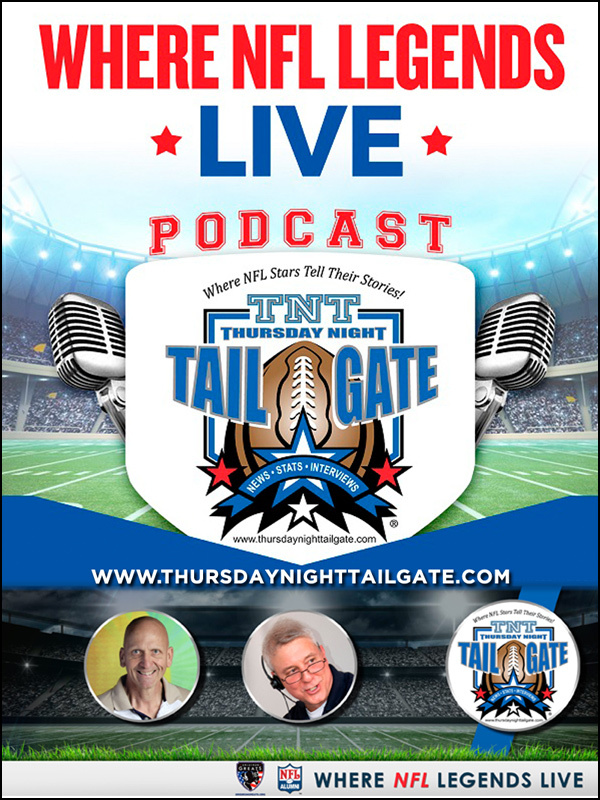 When the final horn echoed the trip to the "City of Gold" proved unprofitable as the Patriots fell to the Wildcats 28-3 on a hot muggy night. 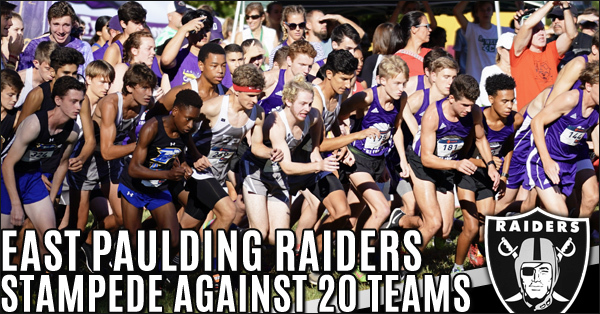 East Paulding Raiders team raced at Allatoona Creek at the Big Peach Mustang Stampede against 20 teams. This was the first week that East was paired up in a race with other county teams during this 2018 season. 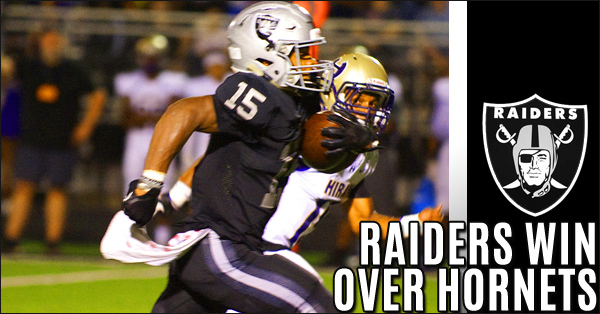 East Paulding Raiders beat AJC ranked #7 Kell Longhorns last Friday in a narrow victory. Kell’s short 3 points field goal lead was eclipsed by East TD on their 1st possession and held a lead until the 4th quarter by as much as 13 points.